BUSINESS AS USUAL for 2019! Read more about BUSINESS AS USUAL for 2019! Injury risks and prevention presentation, question and answer session - 6:00 to 7:00 PM 20th March. 1st of our Special education sessions for 2019. Read more about Injury risks and prevention presentation, question and answer session - 6:00 to 7:00 PM 20th March. NEW SEASON OF WEDNESDAY NIGHT ADULT SOCIAL COMPETITION STARTS ON WEDNESDAY 13TH MARCH. Here at Boroondara Tennis Centre, we have been running social adult night competitions for over fifteen years…. A Unique And Exciting Opportunity Is Available! Boroondara Tennis Centre is pleased to announce EXCEL WITHUS EDUCATION as the new Boroondara Tennis Centre Sponsor and the Naming Rights Sponsor for the 2018 and 2019 Victorian Schoolboys and Schoolgirls Championships. Absolutely thrilled to announce the Boroondara tennis centre has been named a Finalist in the Victorian Sport Awards. To be names by a panel of athletes and Olympians is very humbling and exciting. Thank you to all staff and our fantastic clientele and all our partners. 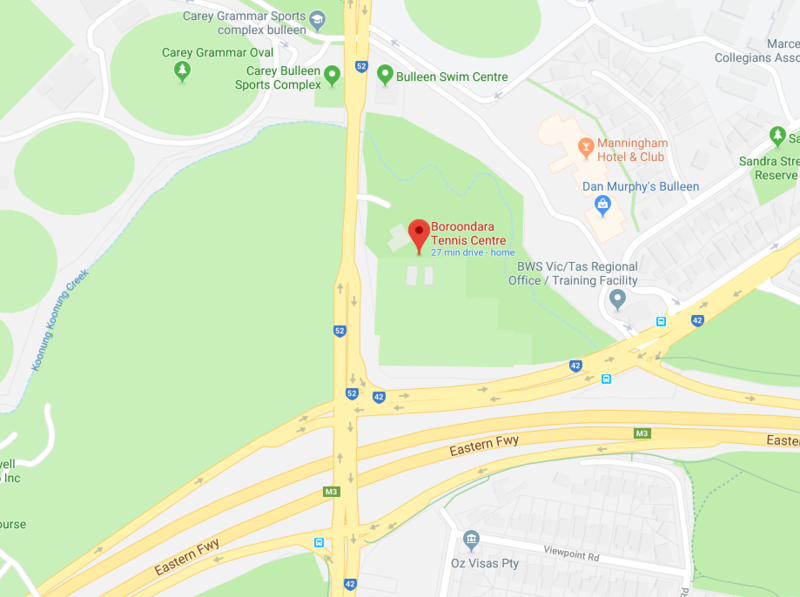 Boroondara Tennis Centre monthly news update.